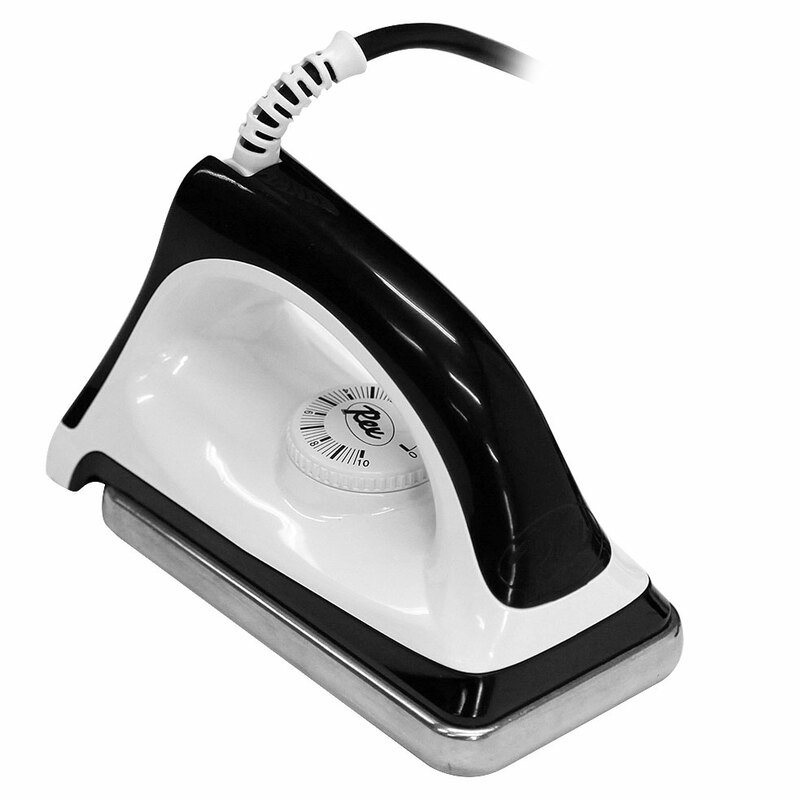 Powerful 1200W iron with a thick base that keeps the heat steady. Adjustable thermostat with Celsius scale markings. Used by many professional waxers. 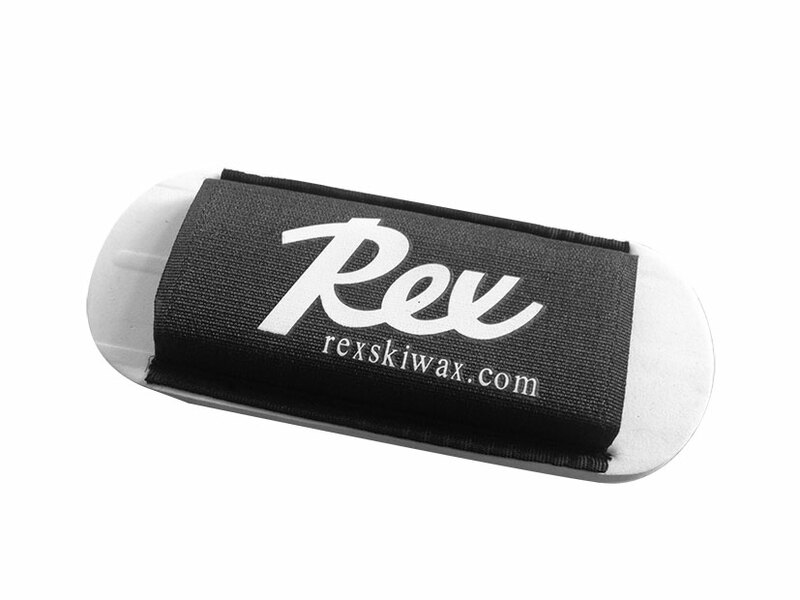 Pockets for waxes and accessories. 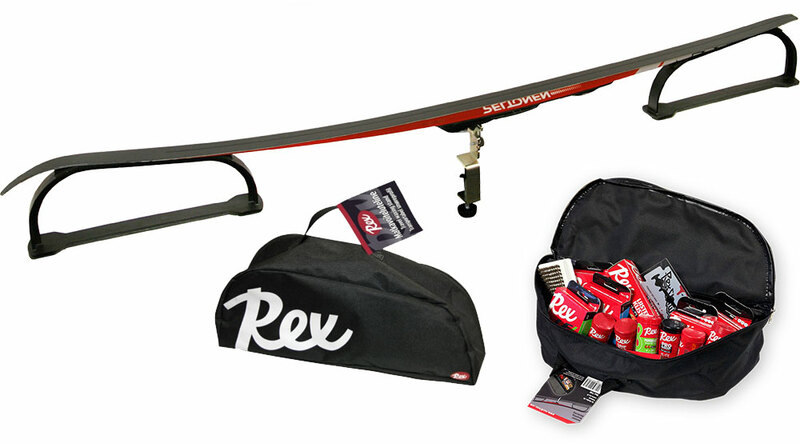 Lightweight and compact waxing stand that doubles as a accessory bag. 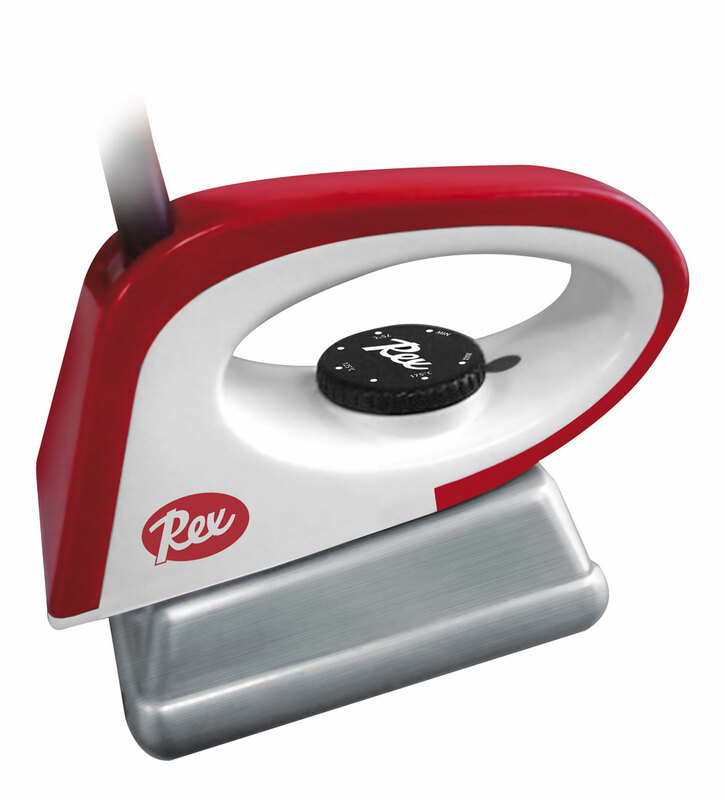 Can be attached to any table that is wide enough. 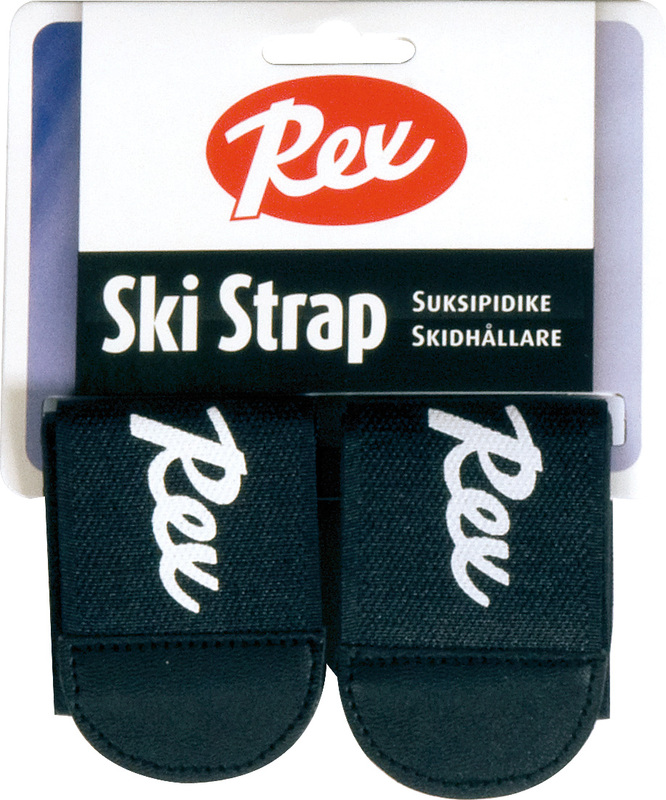 Suitable for all ski lengths. 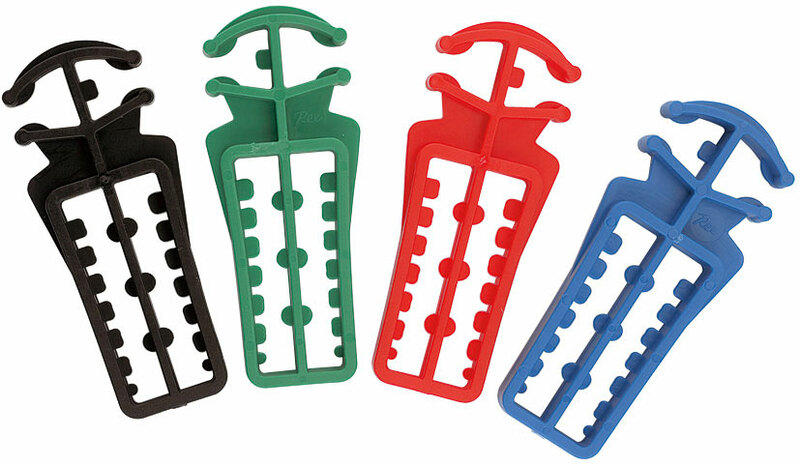 Plastic holder for skis and poles.